The site has a wealth of history. 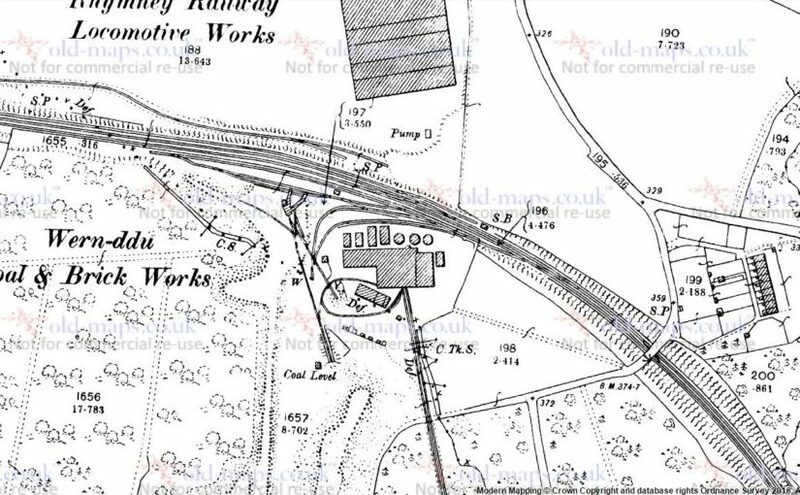 Coed-y-Werin was known as the claypits where clay was extracted for the making of bricks at Wernddu Brickworks (where only the brick stack now stands). The site once resembled a moonscape due to the excavation of clay where very little grew except for some older deciduous trees, shrubs and ferns. Brick making ceased in 1951. Today, only fifty years later, the area is now a mixed woodland consisting of conifer and deciduous trees, open glades and boggy areas. Coed-y-Werin is now owned by Caerphilly Woodlands Trust Ltd and managed by its Trustees, Members and Volunteers on behalf of the people of Caerphilly. There are pleasant walks through the woodlands and two ponds to enjoy, it is a perfect place to find tranquility.